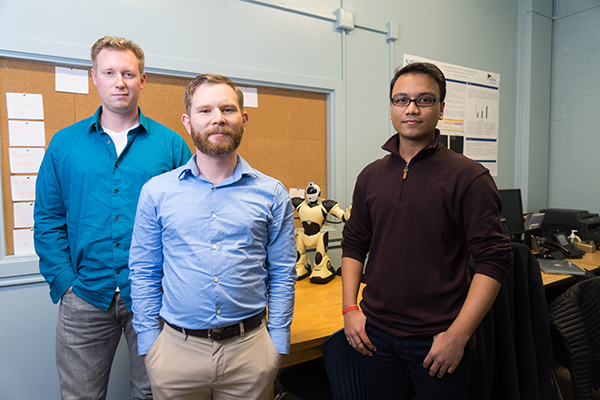 Though HCI, or the study of human-computer interaction, is widely offered at dozens of American universities, its application in the rapidly growing field of cybersecurity is far less studied, understood or even recognized. 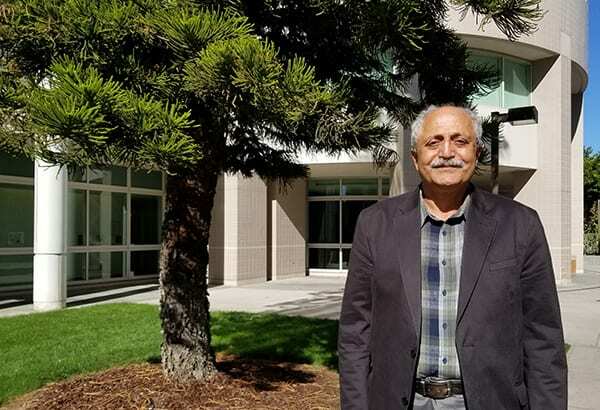 Abbas Moallem, an adjunct professor in the Charles W. Davidson College of Engineering’s Department of Industrial and Systems Engineering, is on a mission to sound the alarms and raise the profile of the human component in cybersecurity through his undergraduate and graduate courses. 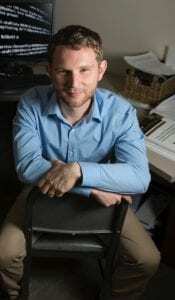 In the middle of the world’s high-tech hub, Moallem regularly surveys swaths of college students to help him research the issue of public awareness of online privacy, cybercrimes, cybersecurity and the importance of user knowledge of those issues. 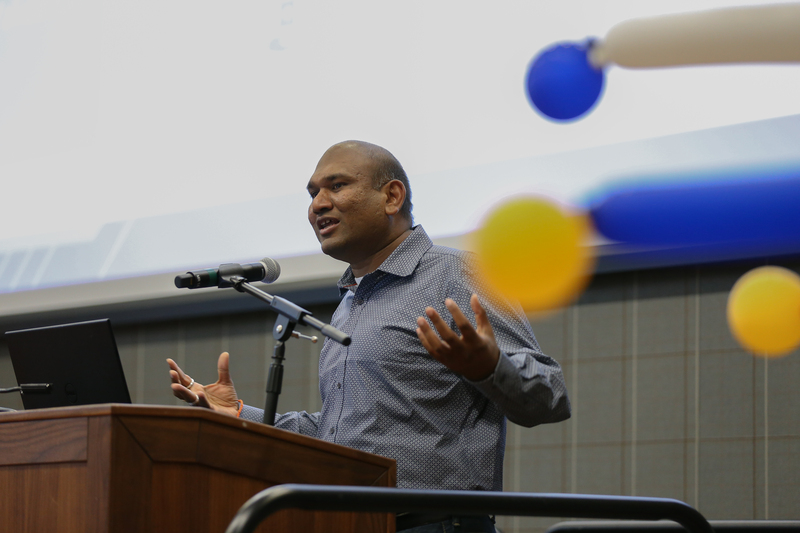 Silicon Valley tech companies hire more SJSU graduates than students from any other university so awareness of cybersecurity is especially pertinent to graduates. 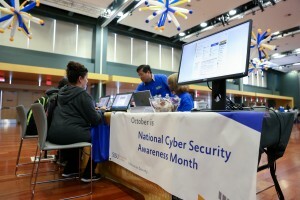 Moallem said because there are no large-scale studies determining the level of HCI/cyber security awareness in the general public, his 180 students provide an excellent sample audience. About one-third exhibit a strong familiarity with the subject. The early results of his surveys found that despite their ease with using technology, students have a relatively low HCI/cybersecurity consciousness and don’t always practice “safe” online behavior. Moallem recently edited a book, Human-Computer Interaction and Cybersecurity Handbook that provides insight into how understanding human factors could change how companies invest their resources in what is currently a $101 billion industry. Moallem’s book will be among the dozens of works recognized during the annual Author & Artist Awards, Nov. 2, from 6:30 to 8:30 p.m., in the Grand Reading Room on the eighth floor of the Dr. Martin Luther King, Jr. Library. The gathering is sponsored by the library, the SJSU Office of the Provost, the SJSU Office of Research and the Spartan Bookstore. 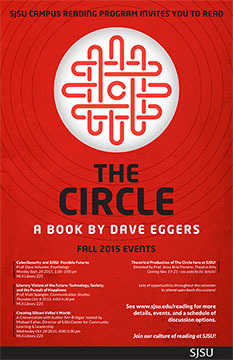 Flier of “The Circle” discussions and events. Incoming freshmen and new tenure-track faculty members at SJSU received a copy of this year’s Campus Reading Program book selection, Dave Eggers’ “The Circle.” The fiction book follows a recent college graduate who gets a coveted job at the biggest high-tech firm, but finds the boundaries between her work and personal life blurred as her company develops new technologies. Participation in group discussions and events are open to the entire campus community. While book discussion sessions have been under way since August, the first event is scheduled for Monday, Sept. 28, when Prof. Dave Schuster will host a discussion on “Cyber Security and SJSU: Possible Futures,” from 1:30-3 p.m. in Dr. Martin Luther King, Jr. Library 225. Prof. Schuster will lead a dialogue on the latest advances in countering international hacking, how SJSU’s Silicon Valley Big Data and Cybersecurity Center is contributing, and what the future of cybersecurity might look.